LOS ANGELES -- Northrop Grumman Corporation (NYSE:NOC) signed a memorandum of agreement with Ultra Electronics to deliver new maritime domain awareness (MDA) and anti-submarine warfare (ASW) capabilities for Northrop Grumman's family of autonomous systems. 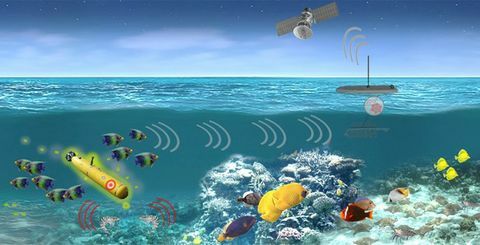 Creating an effective understanding of the maritime environment requires long endurance systems with sensors and open mission systems integrated architectures that operate from the undersea to space. Persistent acoustic surveillance is critical to the ASW mission and maritime intelligence gathering. Developing enhanced systems with these capabilities is the primary focus of this collaboration. "Ultra Electronics is a global leader in the design, development and delivery of solutions for surface and undersea acoustic surveillance," said Brian Chappel, vice president, autonomous systems, Northrop Grumman. "Combined with Northrop Grumman's decades of autonomous systems experience, we seek to improve global maritime safety, security and domain awareness." Both companies are slated to participate in a series of demonstrations this year to show how autonomous systems monitor large oceans and littoral areas for extended periods of time. 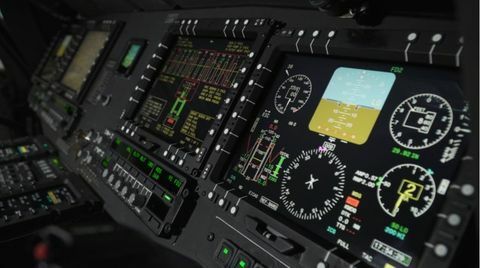 The autonomous systems will persistently collect maritime intelligence so manned aircraft can more efficiently be utilized for other specific mission sets. "Northrop Grumman's numerous unmanned capabilities provide a perfect fit to our maritime surveillance capabilities," said William Terry, president, Maritime and Land Division, Ultra Electronics. "We know this long-term collaborative effort gives our customers an affordable, game changing capability." 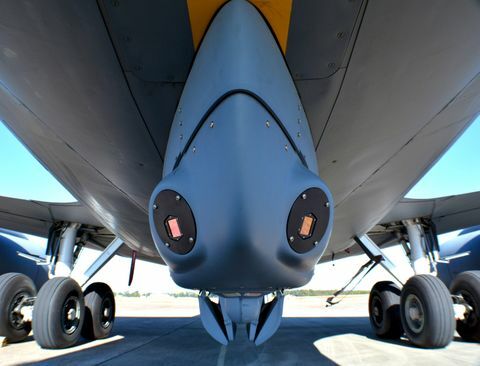 Persistent acoustic surveillance is increasingly important among the world's navies as a means to deter or deny opposing forces from acting against national interests. By using the expertise and mature technologies from each company, capabilities will be available more affordably and in less time. Ultra Electronics is a group of businesses which manage a portfolio of specialist capabilities, generating highly differentiated solutions and products in the defence & aerospace, security & cyber, transport and energy markets by applying electronic and software technologies in demanding and critical environments to meet customer needs. Please visit www.ultra-electronics.com/ for more information. Ultra Electronics companies from Maritime and Land Division of UnderSea Sensor Systems, Inc. (USSI), Sonar Systems and Flightline Systems, Inc. will provide innovative solutions to Northrop Grumman's already proven platforms.